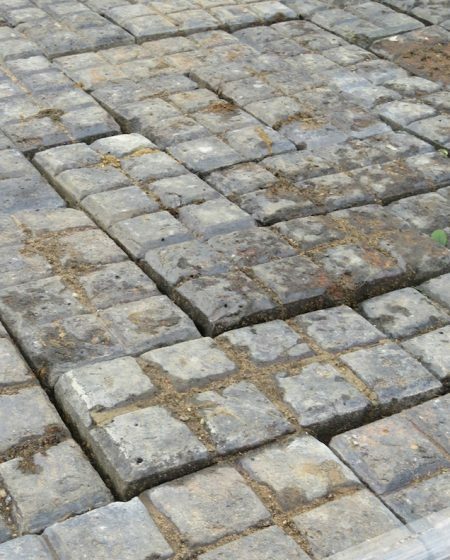 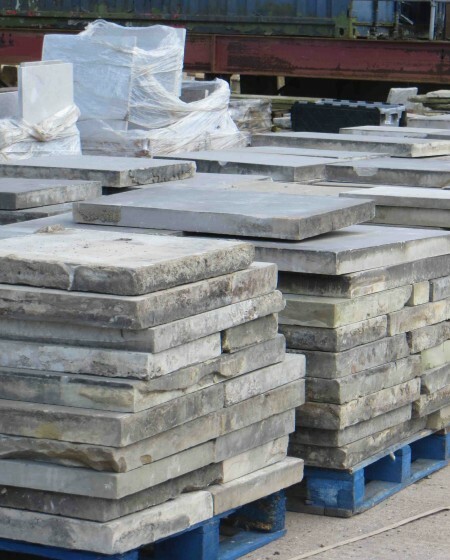 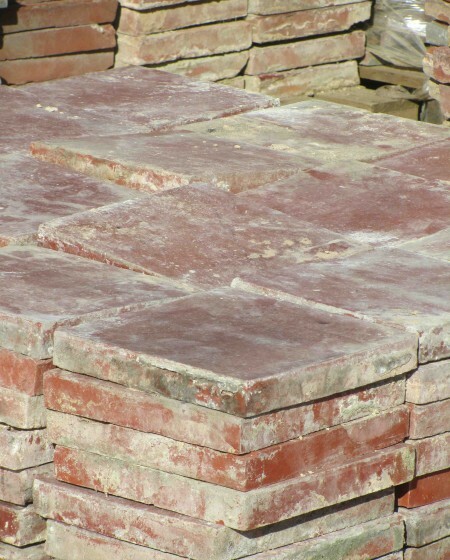 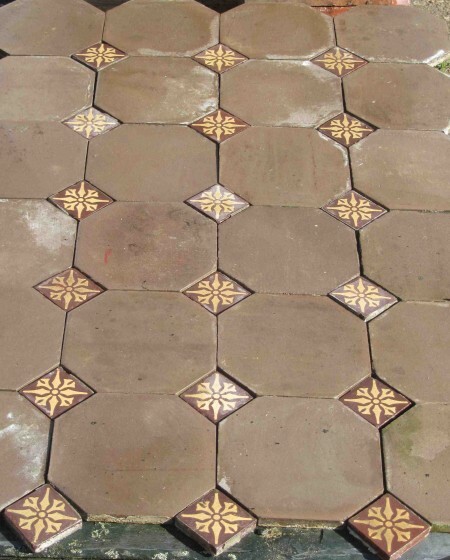 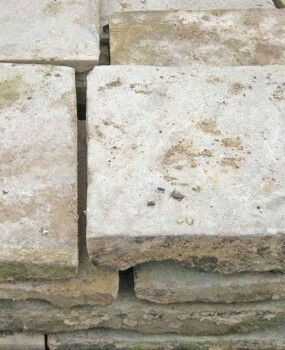 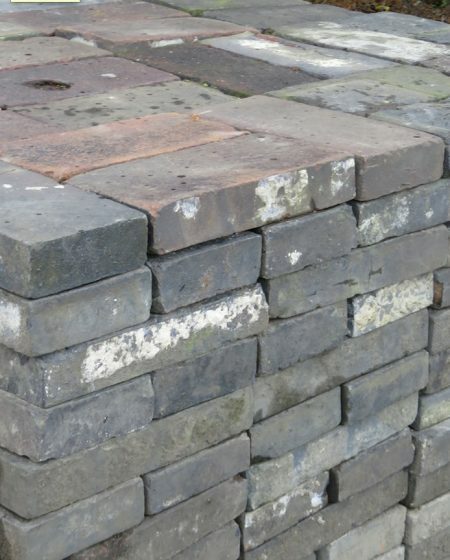 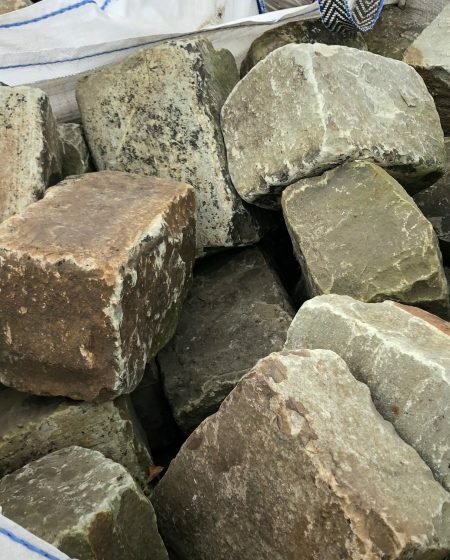 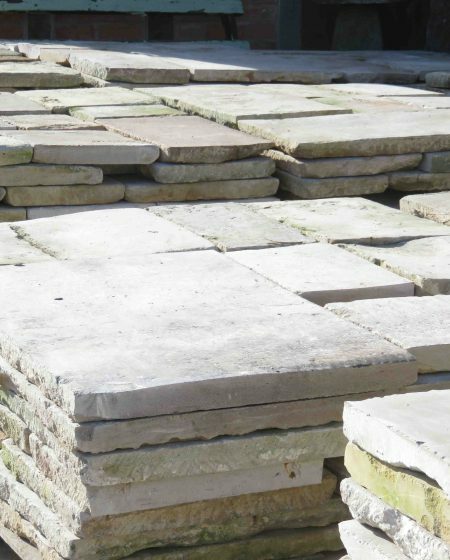 Ronson Reclaim carries extensive stocks of York, Cotswold, Welsh pennant, Blue Lias and Sandstone flagstones as well as quarry tiles, cobble setts, slate and paviors. 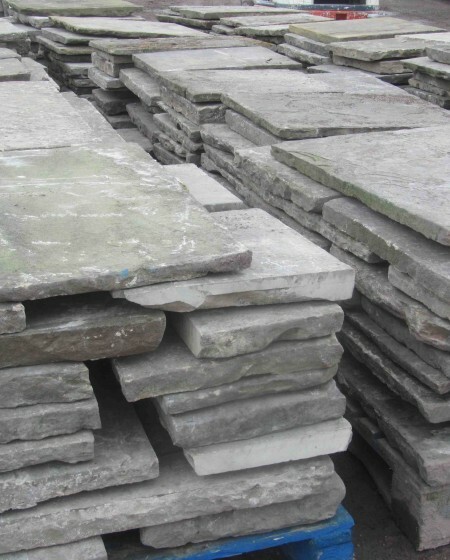 The variety of colors, versatility of uses, wide availability, durability and beauty of flagstone make it an ideal material to use in a range of projects. 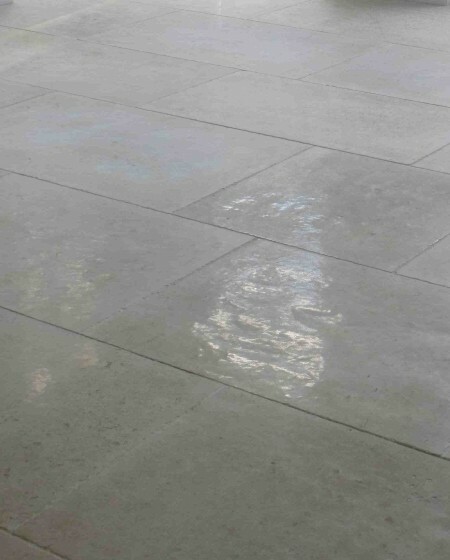 It has a naturally non-slip surface which makes it perfect for both indoor and outdoor uses. 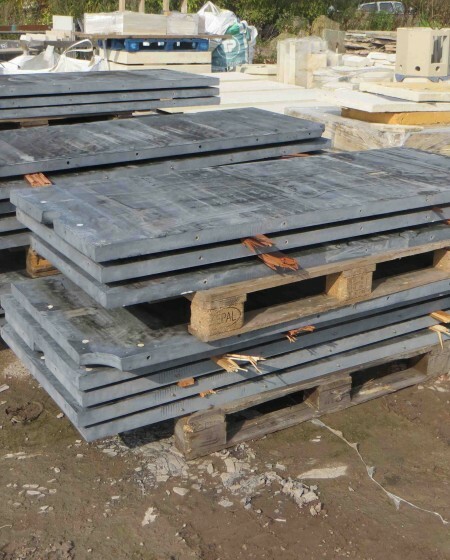 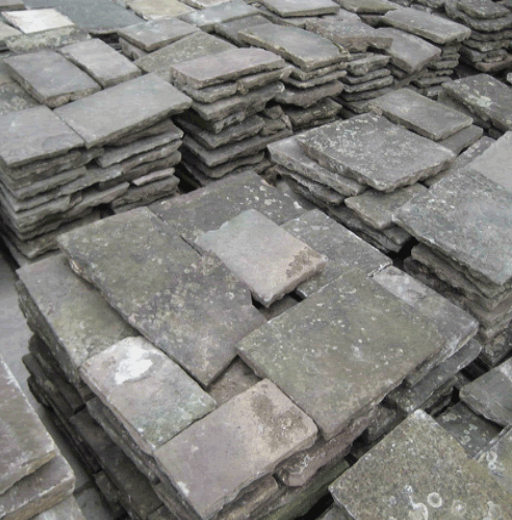 Flagstone can be used for paving, roofing, fences, headstones, patios, walkways, pillars and facades. 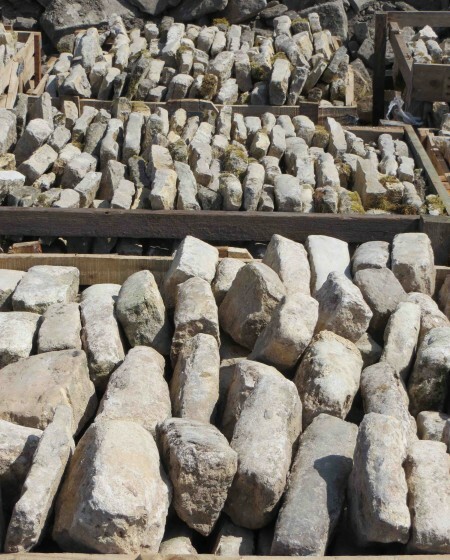 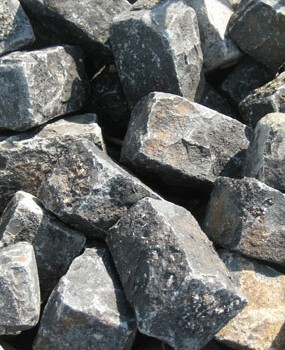 The stone ranges from ½” to 2″ thick. 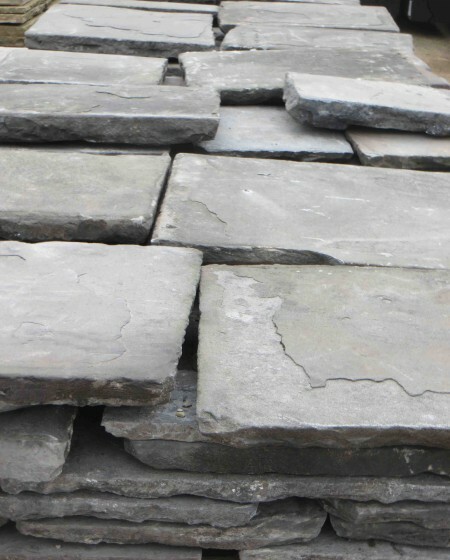 The slabs are usually cut or broken into irregular shapes, adding to the beauty many find in the look of the random, less contrived pattern of a flagstone walkway or patio. 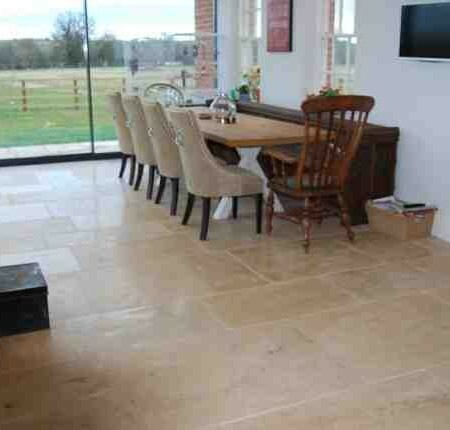 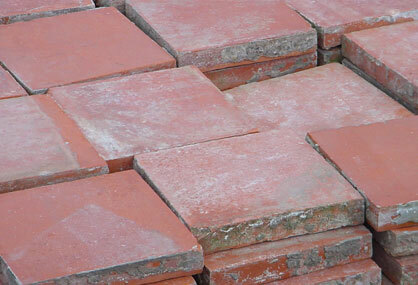 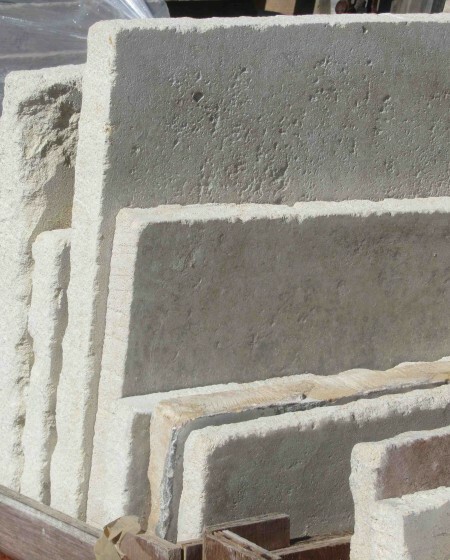 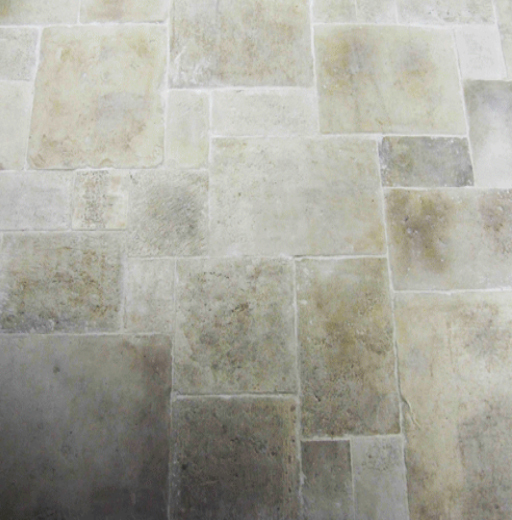 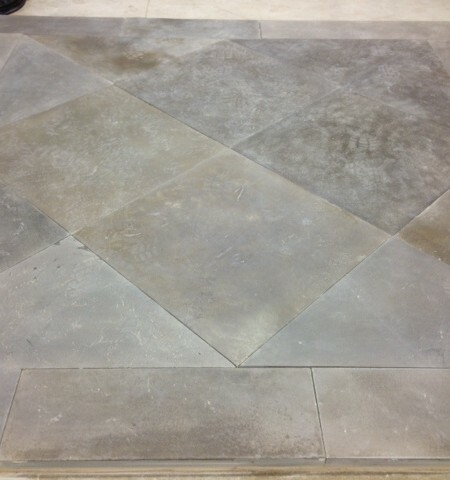 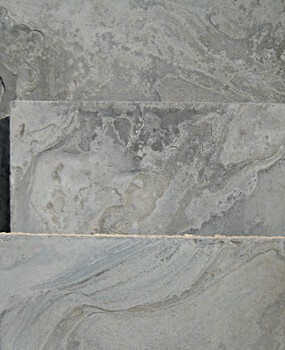 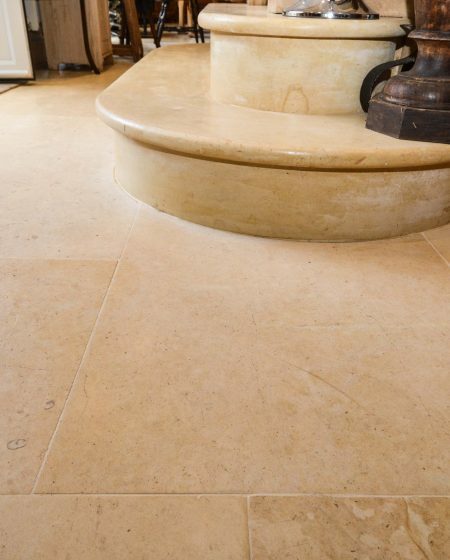 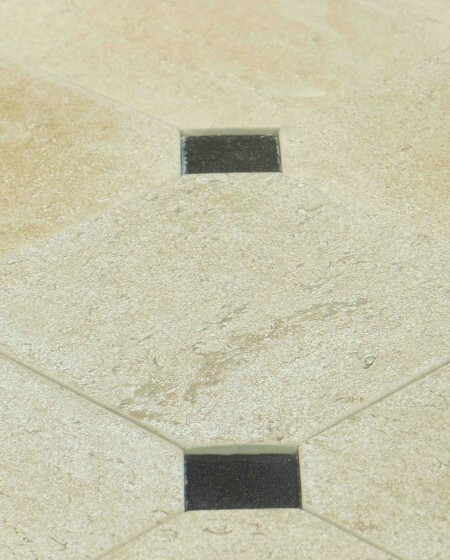 We are also the largest supplier of reclaimed limestone flooring in the country.